Just like Bear Bryant, winning is in my blood and in the blood of my karate students. I love to win; they love to win. There is no feeling quite like it. However, there are lots of blog posts and articles these days on the perils of winning and the damage it can do to the tender minds of our children. I’d like to shed some light on my process for winning and the impact it has had on my own students. If wanting to compete and win is a fault, as is suggested by some, how did my karate students come to love it? And if winning only supports the best and most proficient athletes and denigrates the weak, how did all my students (including my special needs athletes) come to enjoy it and even rise to the level of black belt? I lost a lot of games as a kid in many sports, but it never seemed to bother me. 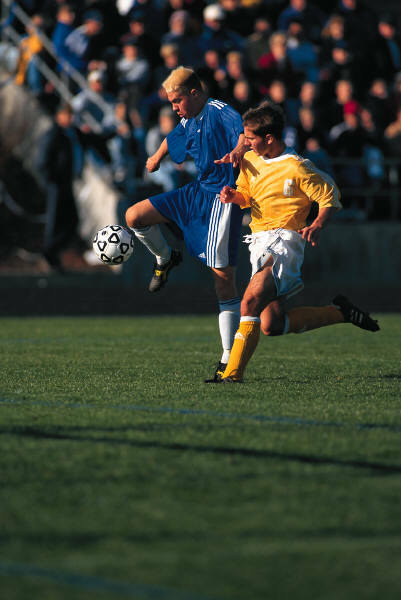 I was passionate for sport and the physicality of it kept me alive. It was wondrous, win or lose. Fortunately I had few, if any, screaming coaches. This made playing a losing game much easier, as did the trip to McDonald’s after we played, as did the camaraderie. In karate when I competed to win (as compared to just learning a self-defense skill), I started to observe additional benefits. Competing to win raised my skill set dramatically—faster, smarter, stronger, etc. Competing to win took me out of my comfort Zone and exposed me to presentation skills that I still use in business to this day. Competing to win taught me how to ask questions of the talented so that I could beg, borrow or model their skills. Competing to win taught me how to observe and sharpen all my senses. Competing to win allowed me to escape a very narrow focus and to see the big picture. And of course, it allowed me to win. When I started teaching young children, I simply wanted to teach them karate and, in doing so, self-esteem. But karate skills were in and of themselves, boring. Very boring. 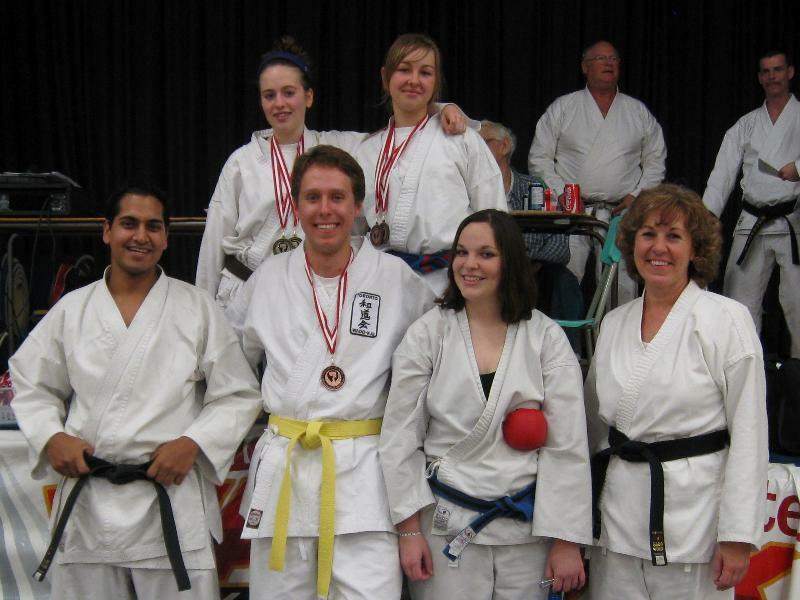 So I started to teach karate skills in competitive relays with the addition of excitement. I would put one student up against another and gently cajole them into adrenalized action. They were judged more on passion than anything and that passion begot the joy and patience of adding perfection to their training. In sparring classes I always found opportunities for students to win, even for the least-skilled students. Better yet, this kind of approach fueled a dojo full of students who began to apply the same approach to ensuring that everyone experienced success, an approach that on occasion would bring tears to my as I watched the support, camaraderie and leadership. They stuck up for each other, taught each other, showed patience for each other and were inclusive. And yes, competition caused some kids to get slightly injured, but I always encouraged them to persevere. Whether it was an inadvertent kick to the solar plexus or groin, I encouraged them to shake off the hurt (most of which was embarrassment), dry their tears and get back in the ring for one last round. That way, nobody quit on a sour note. Mostly they were left smiling and far more excited and empowered by overcoming their initial upset. It was the same way for losing. As long as I saw my losing students as capable and worked toward helping them achieve the skills they needed to win, they rebounded fast and eventually did win. However, when my empathy lasted a little too long, they were lost in an emotional downward slide. It was my role to be energetic and that kind of dynamic leadership built a successful team. And dynamic leadership just may be what is missing in other programs on and about winning. Many coaches try to win by suppressing leadership in the kids and assuming it all themselves, vocally and emphatically. 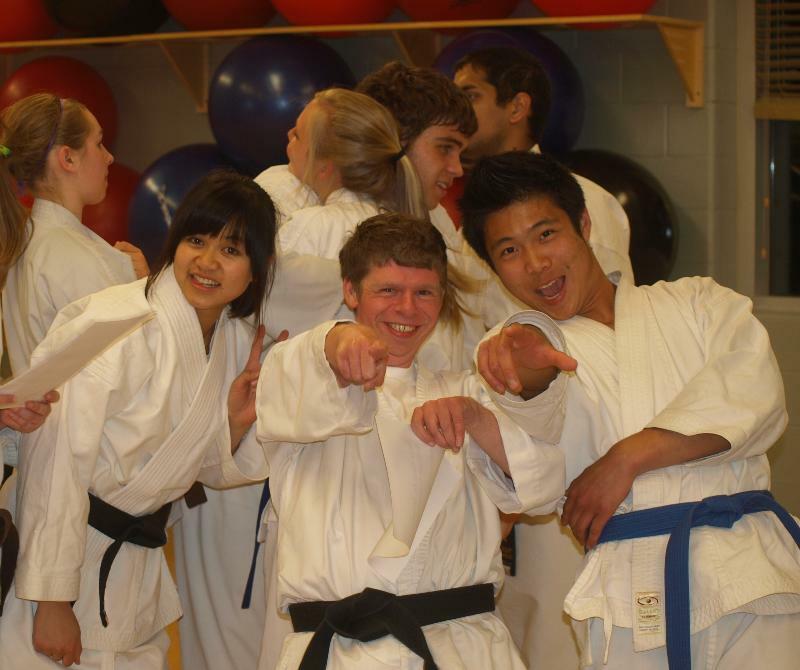 Even in an individual event such as karate, leadership and team building are paramount. In my dojo, every student learned to lead and every student learned to follow and support that leadership. I remember a second-level (yellow belt) student teaching a small group of beginners and an adult volunteer came up to me and pointed out that the student was teaching the form reversed. I watched for a second and said, “But he is doing it so well.” We both laughed. An important part of leadership is learning that being at the head of the class is anything but scary. No one is watching and casting judgment. Instead, they are feeding off of you by feeling your energy. And if you are excited, they are excited. If you are nervous, they are nervous. If you are frustrated, they are frustrated. It is the leader’s choice. Parents tell me that my karate students take this attitude to school. Marks go up, as does self-confidence. 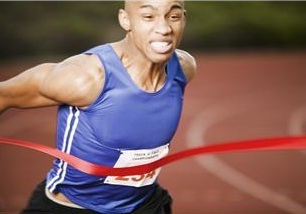 Competing to win is all about leadership, as the final result in sport is called the leaderboard. If you want to be at the top, you had better learn some solid leadership skills. Taking away competition as in introducing the free spirit, “skill building” process of festivals is to take away the need and opportunity for kids to learn and lead. We have to ask just what skills the festivals are building and are we dumbing down what we expect from tomorrow’s leaders? A good experiment with these festivals might be to remove the hovering parents and see what happens. I believe that, kids being kids, one of them will assume the role of leader, equitable teams will be created, they’ll solve their own problems, help each other and, oh yes, they’ll keep score too. Bear Bryant loved to win; I love to win; my students love to win. And, for my students, in particular, they continue to do well way beyond the dojo floor, in school, their professions and in business. They have compassion; they have empathy, but they know enough to move on from that empathy and how and when to martial the troops. They are now in training to be the leaders of the future, for our industries, hospitals and government, and learning to win (by dealing with loss) is a huge part of who they are. Their empowerment in the heat of competition, win or lose, is a pretty good precursor of how they will perform in the future. Take our poll. Let us know what you think! This entry was posted in Athletes, Competition, Exercise, Fitness, High Performance, Ironman, Leadership, mental psyching, Mind Games, Sports, Sports Training, The Zone, Triathlete and tagged Athletes, attitude, competition, exercise, High Performance, karate, leadership, martial arts, performance, practice, Sport, teammates, training, winning in sport, Zone. Bookmark the permalink.